What a stunning winner for our monthly competition. 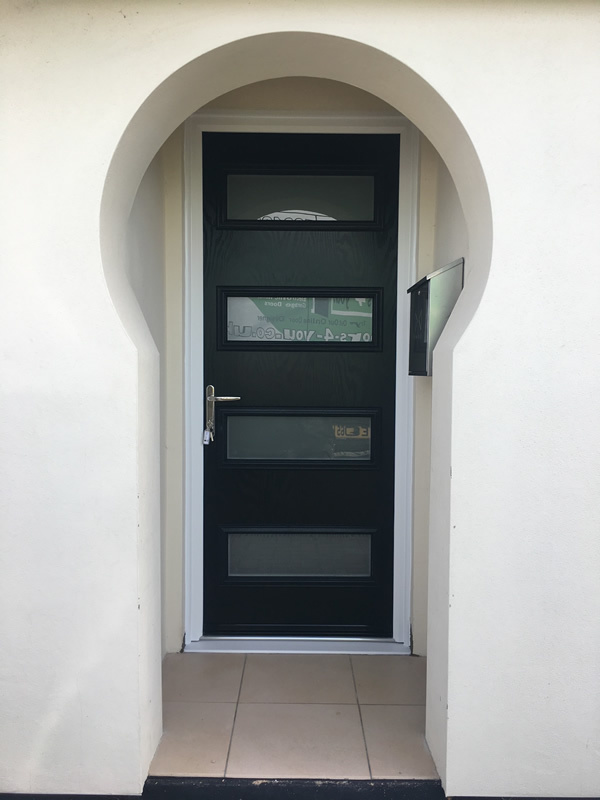 Our Mondrian TR76 installed by Doors 4 You in black with satin glass was shown off to its true potential in this incredible doorway, something none of us have seen before. Thanks to Doors 4 You for sending in the photo of a great Truedor installation - a deserved winner of this month’s competition.